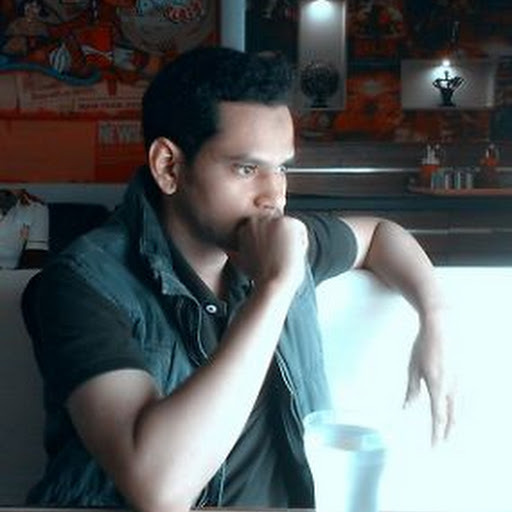 Fullonwedding, a Bangalore based wedding tech startup has raised an undisclosed amount of funding from a group of marquee investors in a pre-series A round. The new fund will be used to expand geographically, grow the business verticals and strengthen its partner network. Fullonwedding, which is part of Fowks Infomedia Pvt. Ltd is an online platform that aims to bridge the gap between the wedding vendors and the couples getting married. Founded by Shalabh Jhalawad, Khushbu Jagwani & Himanshu Jagwani in 2016, a team of IIFT & IIT alumni, Fullonwedding partners with wedding venues and service providers to promote their brand presence and assists in growing their sales and customer reach using digital media. It leverages Artificial Intelligence and Image Processing to develop personalised and contextual solutions for the customers. 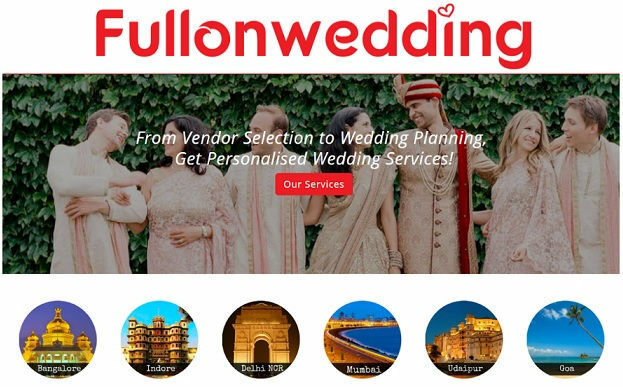 After its rapidly growing popularity in Bangalore, Mumbai and Indore, Fullonwedding has now entered Delhi market in order to cater to the growing customer demand from North India. In the last one year, the company’s revenues have grown by 250% and it has served 15,000+ customers. The team is also now gearing up to offer destination weddings in the royal land of Udaipur and exotic beach locations of Goa that are the all-time favourite wedding locations of its growing NRI clientele. It is now targeting to scale up its operations to 15 cities and grow its revenues by 5X in next 18 months. The company operates in the Rs. 260,000-crore Indian wedding segment, which is growing 25-30% year-on-year. It is backed by NUMA Accelerator and NASSCOM 10000 Startups and is bringing marketing automation to a large, under-served wedding business market that needs sophistication in their marketing efforts. Wedding planning industry is currently on a boom and has seen quite a few companies trying to organise this sector in the last few years. Most of them have built a marketplace for the wedding vendors that act as a discovery platform for the couples thereby leading to high operational costs and costly customer acquisitions. Unlike them, Fullonwedding focuses on partnering with a curated set of wedding vendors and acts as an extended sales & marketing platform for them. This has made Fullonwedding a preferred partner for the wedding vendors and in turn grown its profit margins much faster than other existing players.